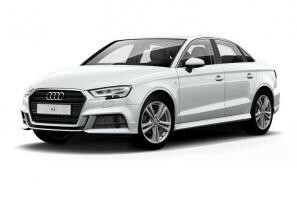 Find the best Audi A3 leasing deals at CarLeasing.co.uk. Step inside the Audi A3 to feel the true German mantra, Vorsprung durch Tecknik. The smooth ride and hidden technical gems combined with it's impeccable sensibility, makes the all-new A3 feel even more premium grade than before. 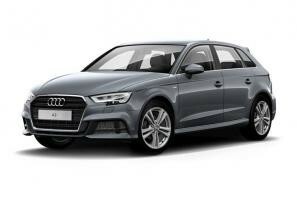 Our latest Audi A3 leasing deals. Click the links below to view our latest Audi A3 leasing options. 3 reasons to lease your next Audi A3 from us. We deliver your brand new Audi A3 vehicle for no additional cost.